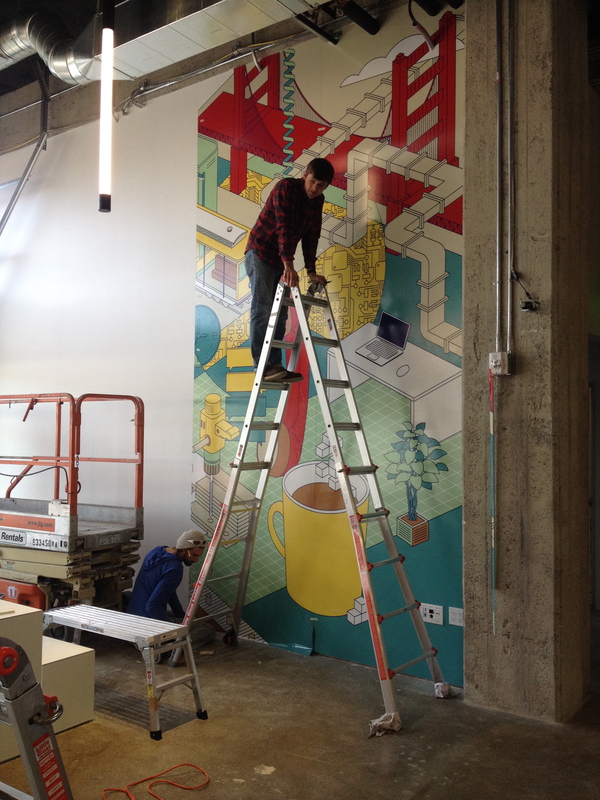 PCH Mural for their Cafe - Martin Sign Co.
PCH and Lime Labs hired Martin Sign Company to print and install a digital printed mural for their large room called the cafe at their San Francisco location. 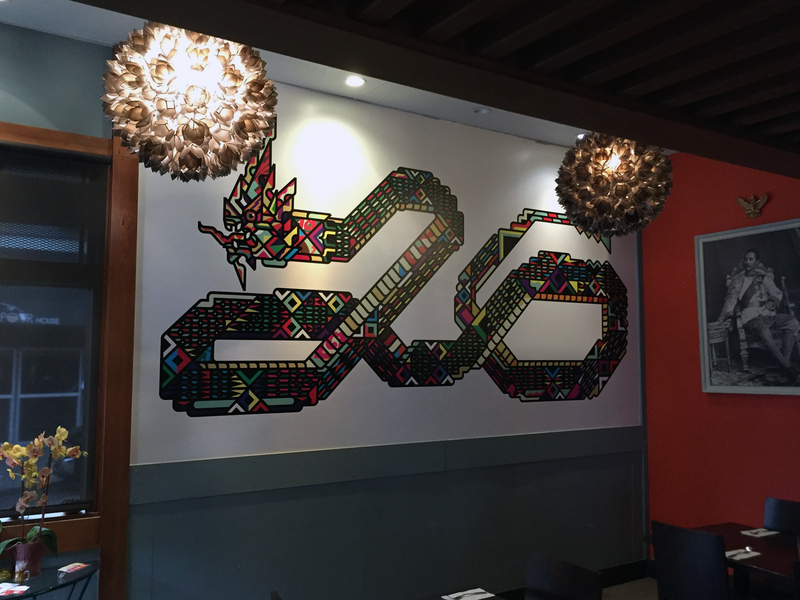 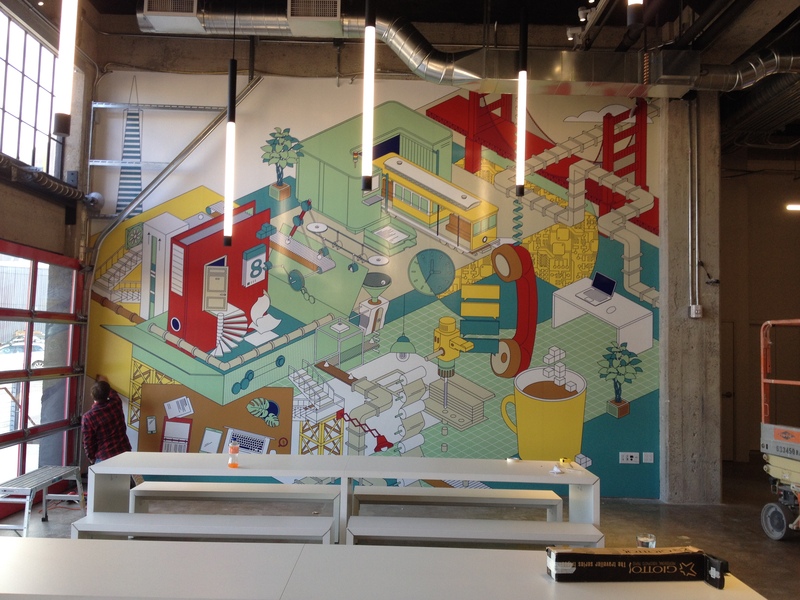 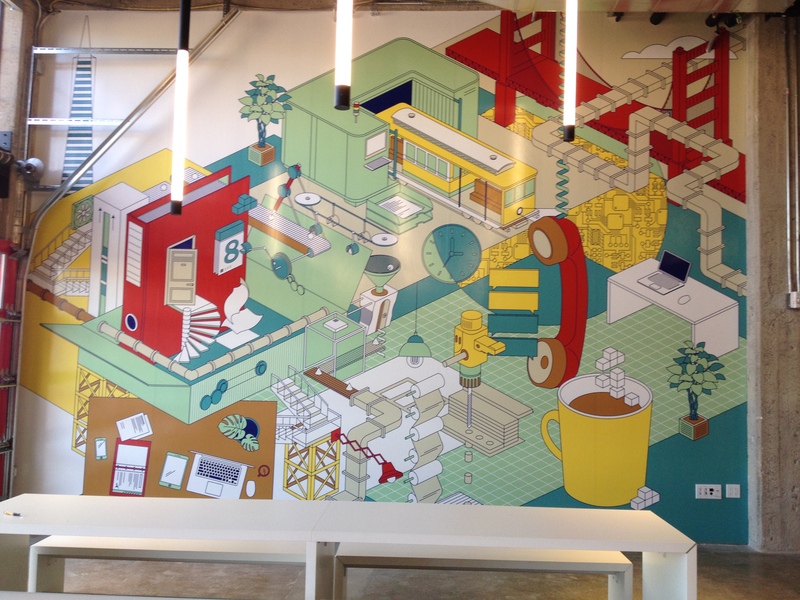 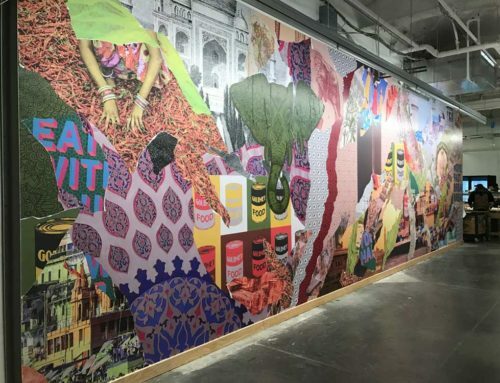 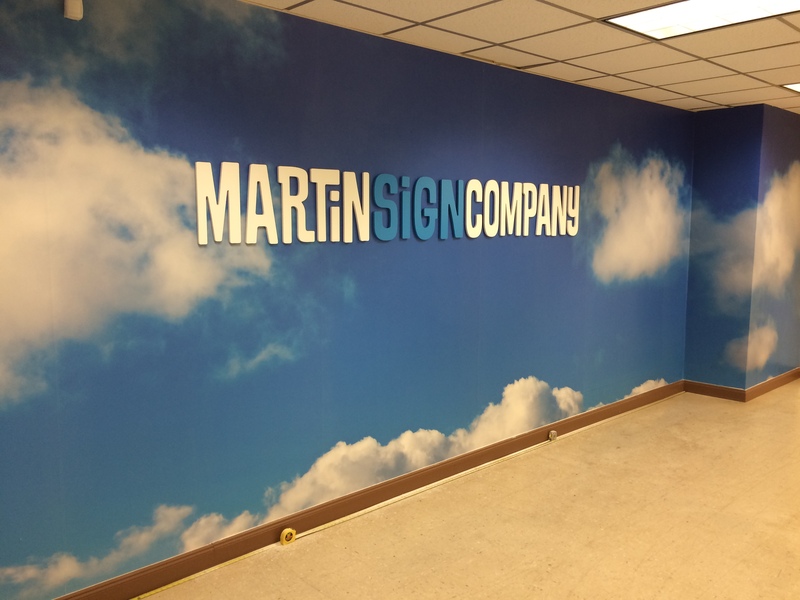 Digital printed wall coverings are a great way to jazz up a large space with creative artwork. 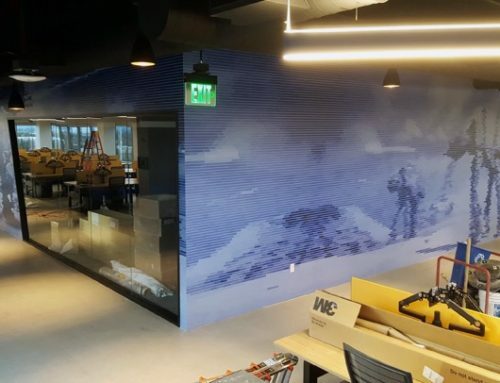 Wall coverings are becoming more and more popular with tech companies. 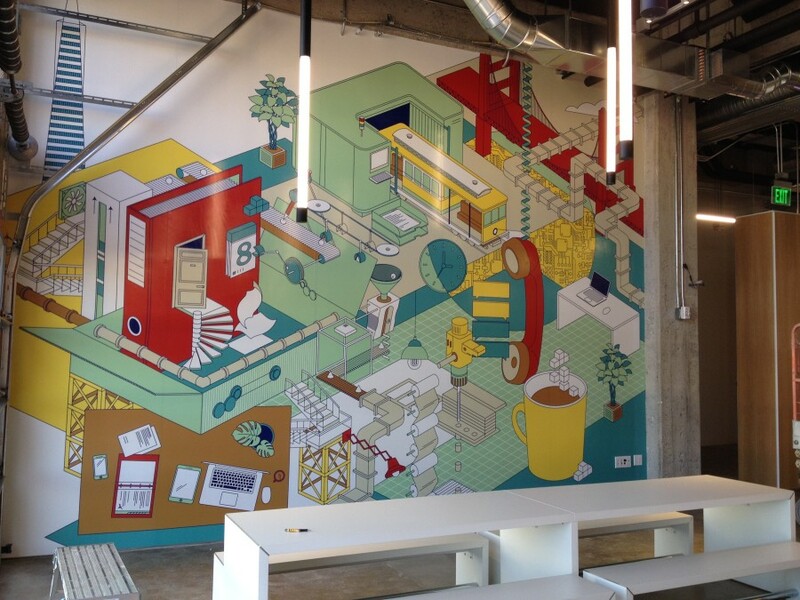 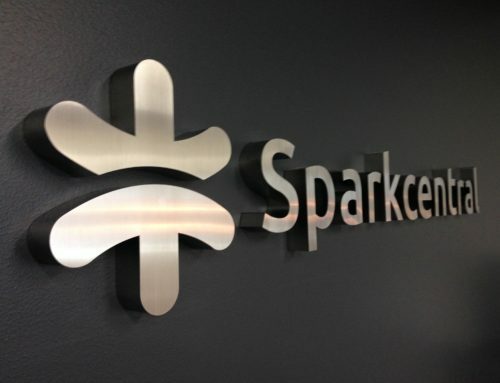 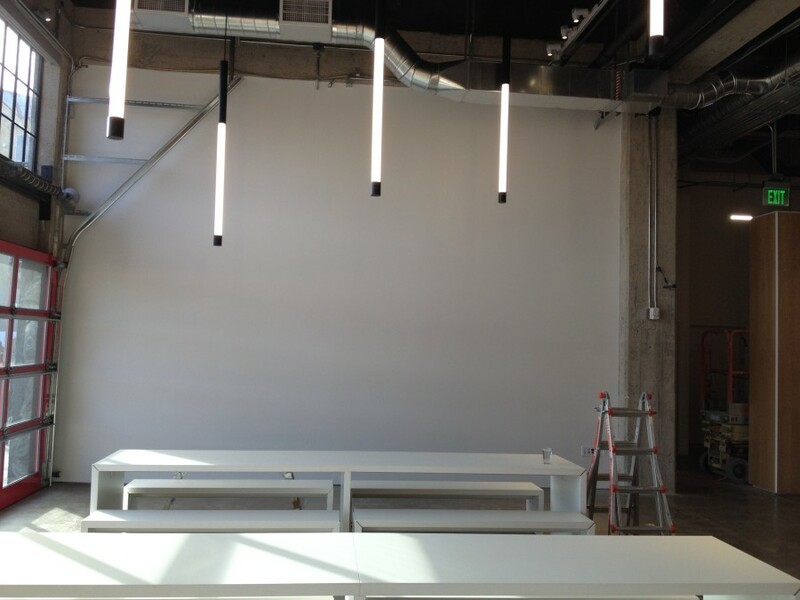 Companies are getting larger and larger and just painting your walls beige or white are no longer working. 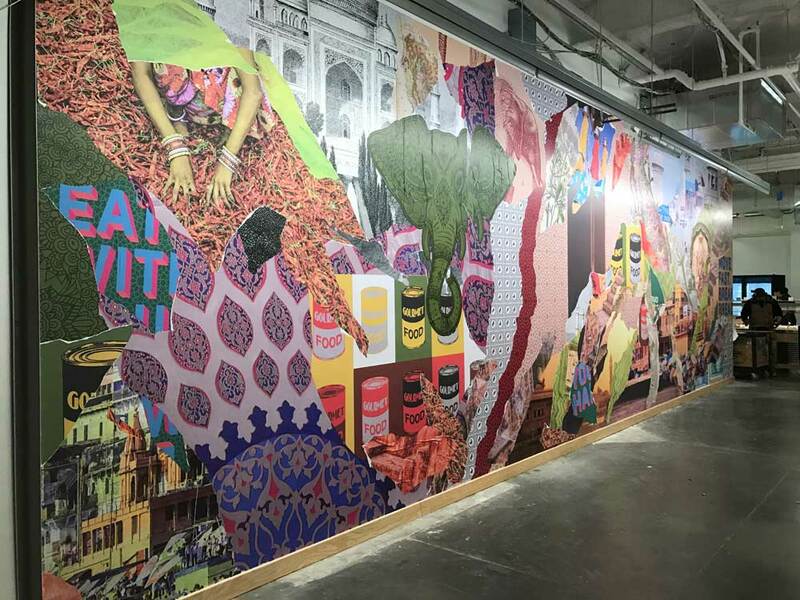 The walls of your space have become organic and need to take on the personality of the company that inhabits the space. 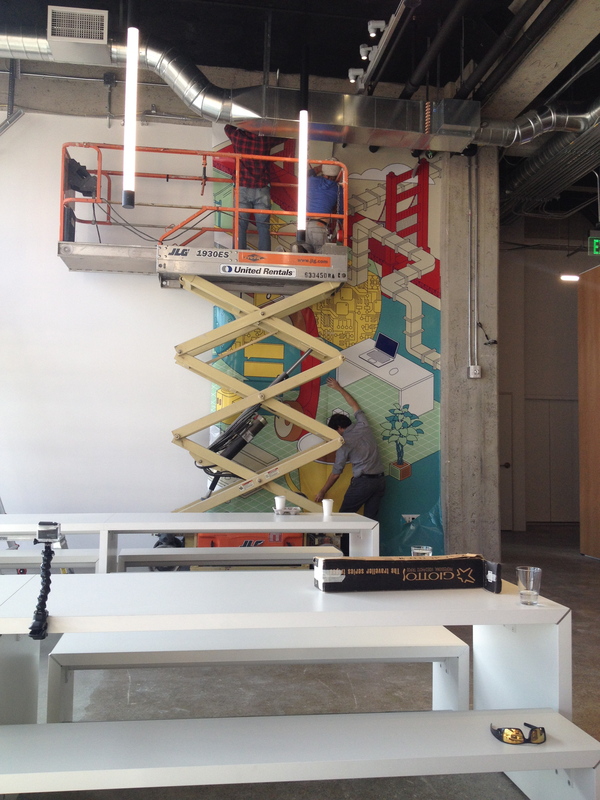 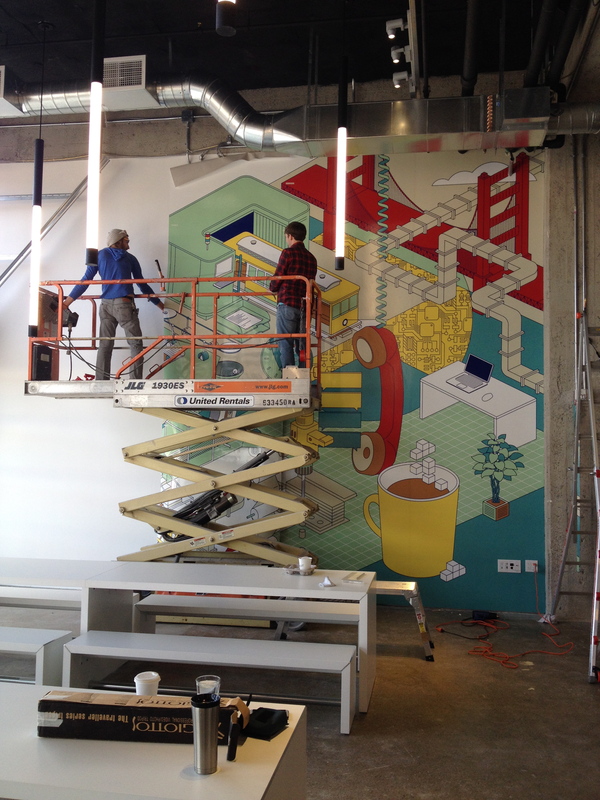 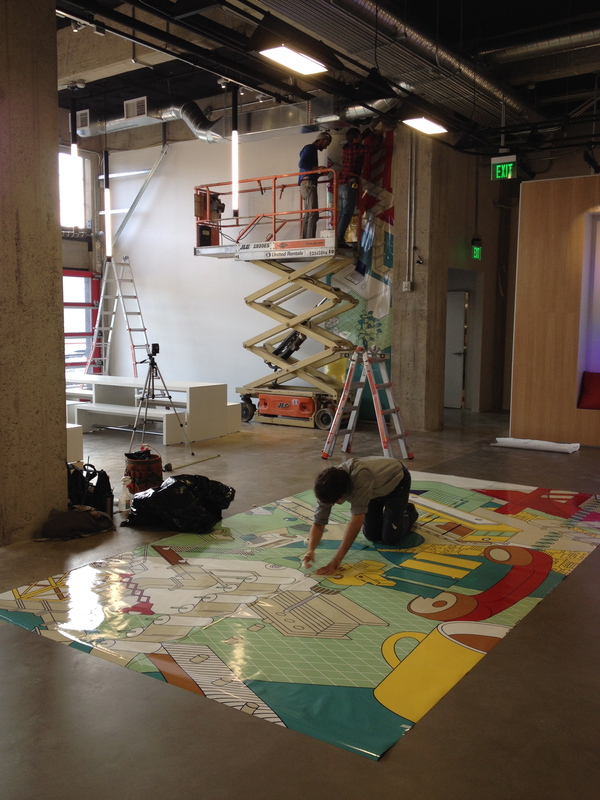 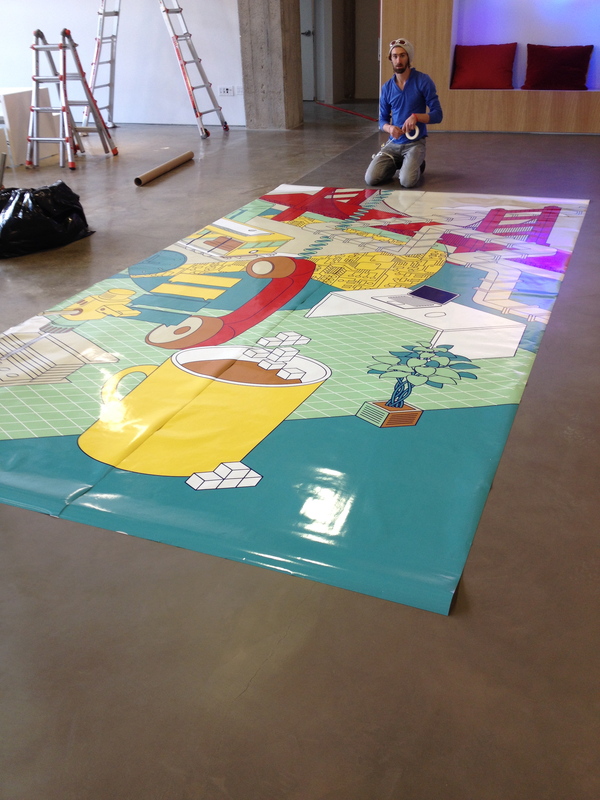 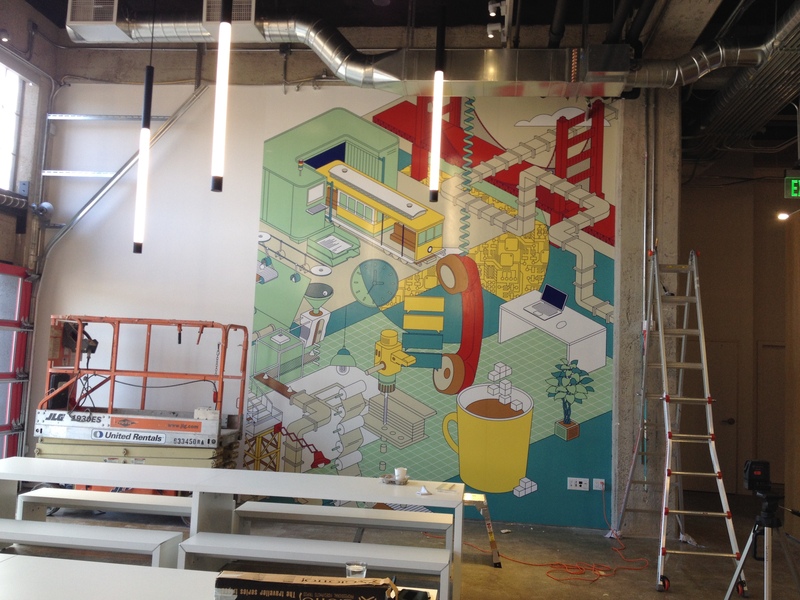 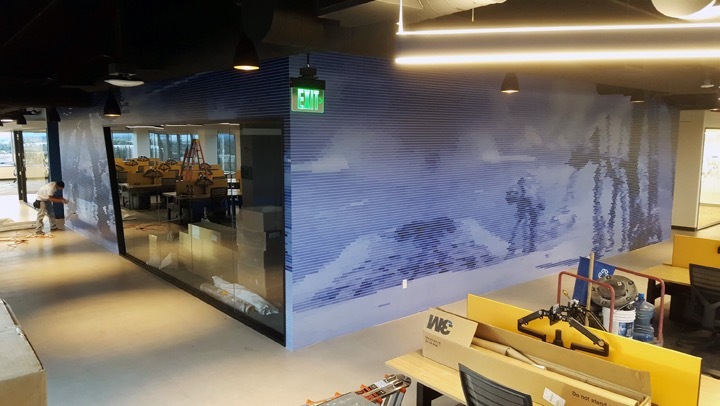 Here are some photos of the mural as we were installing the wall covering for PCH. 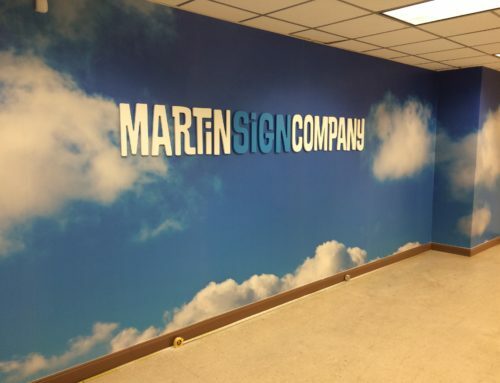 If you need a quote for some mural wall coverings for your company call your sign professional at Martin Sign Company today.